From the first contact with us, whether it’s on the phone or in person, you will experience the difference. 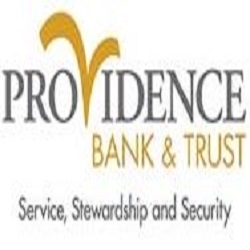 Providence Bank & Trust is about service, as a bank and as a member of our community. 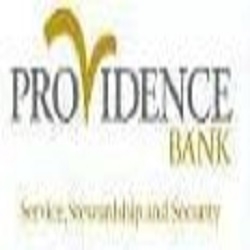 We pledge to be your local bank for years to come by providing you people who listen and products that deliver. We serve our customers by delivering competitive products with a level of personalized service that is unsurpassed. Contact us today for more information!